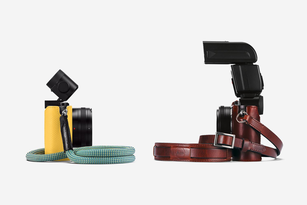 Light, compact and always with you. 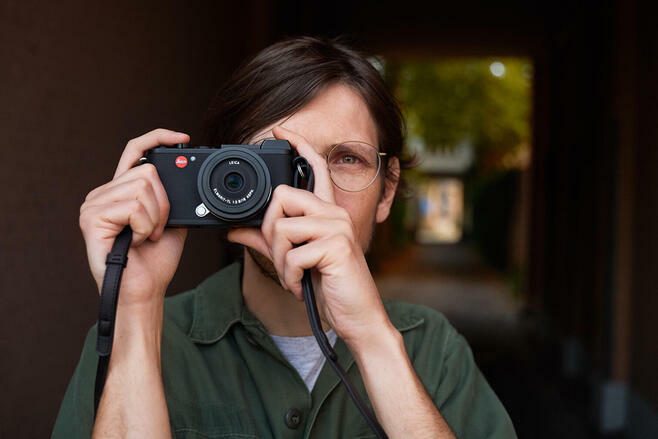 No matter where the opportunity arises - the Leica CL is ready and fast enough to capture every moment. 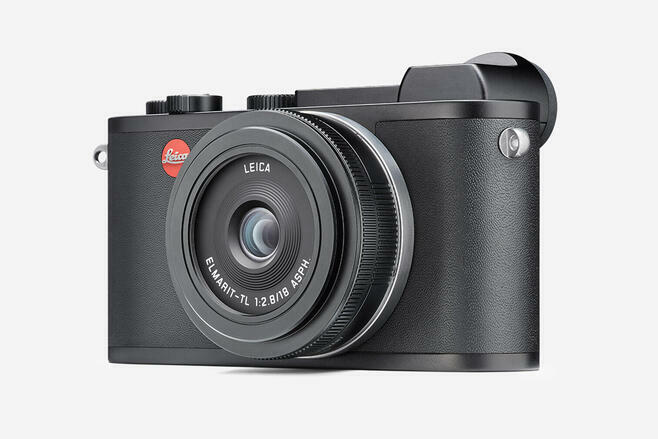 Leica CL delivers pristine image quality. 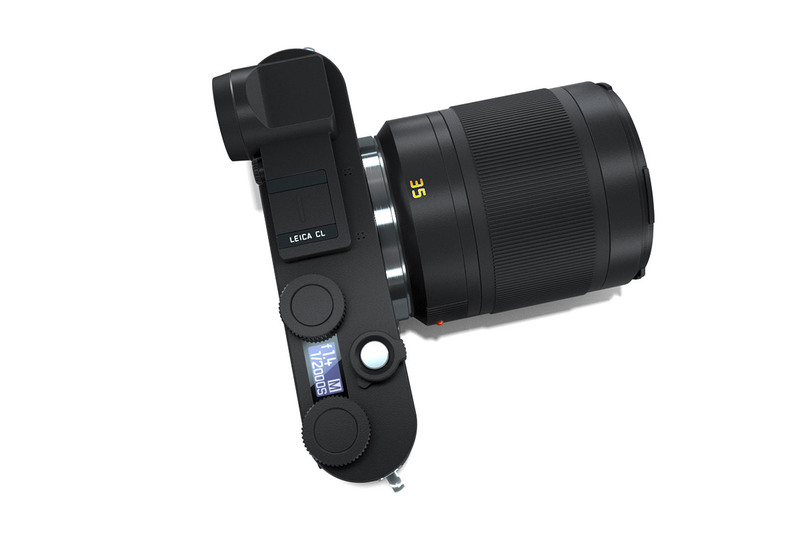 And with its high resolution EyeRes® viewfinder, no moment passes unnoticed. 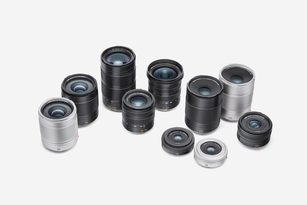 Leica lenses portray reality in every detail - no matter if the photographer is working at the wide angle or telephoto position. 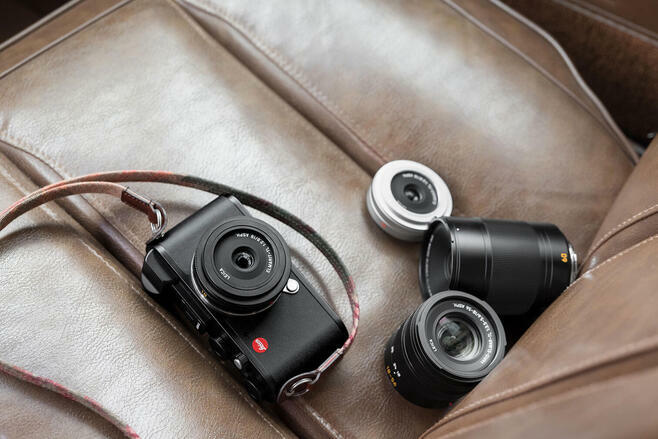 The compact size of every lens supports the portability of the Leica CL System. 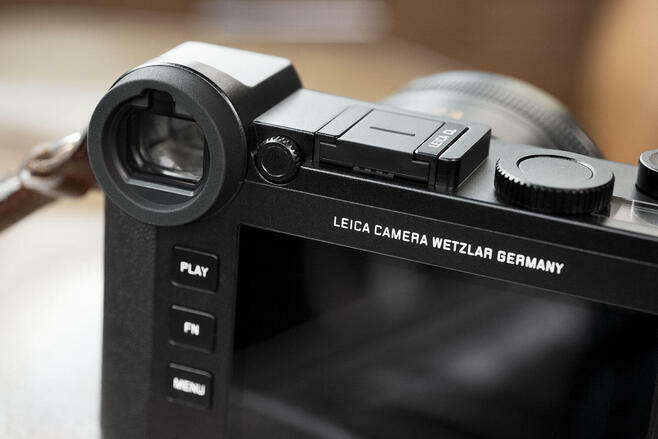 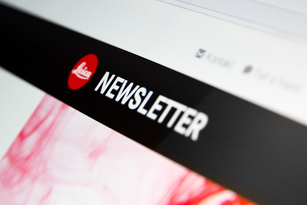 The iconic design of the Leica CL has been proven for more than 100 years and enables full concentration on the image. 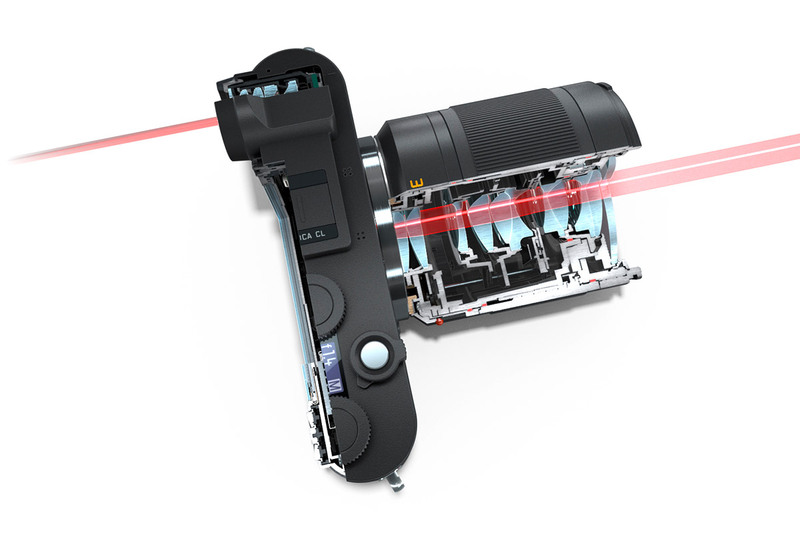 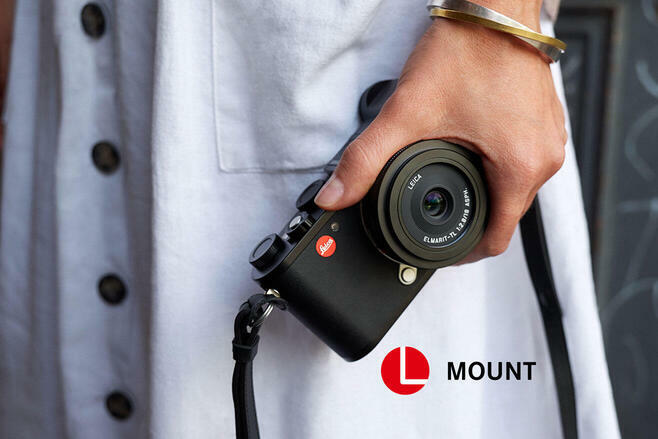 The L-Mount guides this concept into the future and provides compatibility with countless Leica and third-party-lenses. 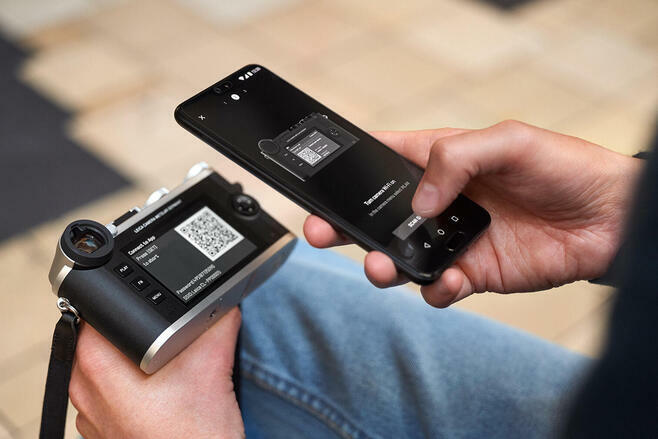 Thanks to the easy connection to the Leica FOTOS App, images can be transferred instantly from the camera to the smartphone, to share them via Social Media.